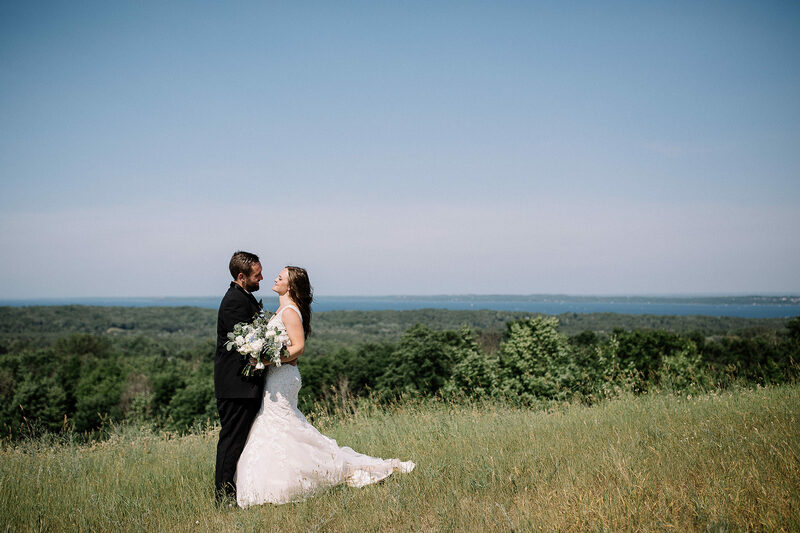 We believe that Leelanau County and the Traverse City area are some of the most beautiful places in Michigan and Bay View Weddings at Gallagher Farms lives in both. 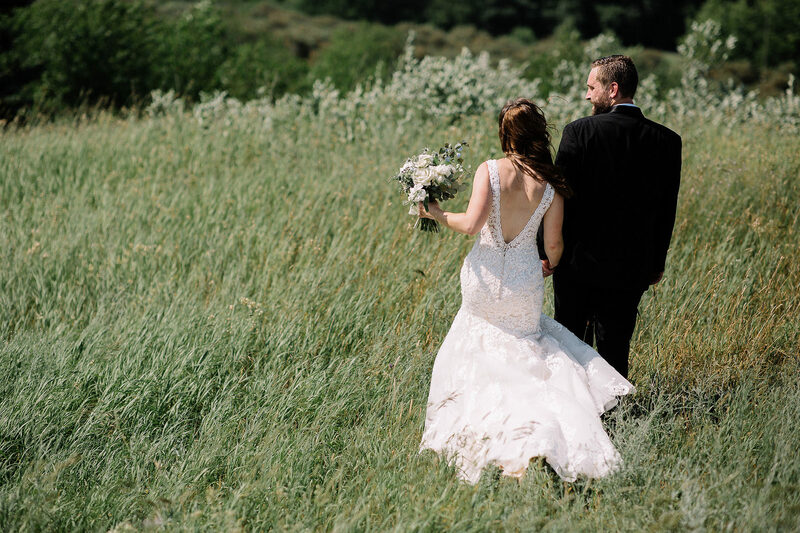 Our Elopement Overlook, also known as “The Mountain”, at Gallagher Farms is one of the most awe-inspiring places that we are happy to share with you. Not only will it take your breath away with its glorious viewpoint but also it makes you feel pleasurably humble in this amazing area with which we call the cherry capital of the world. 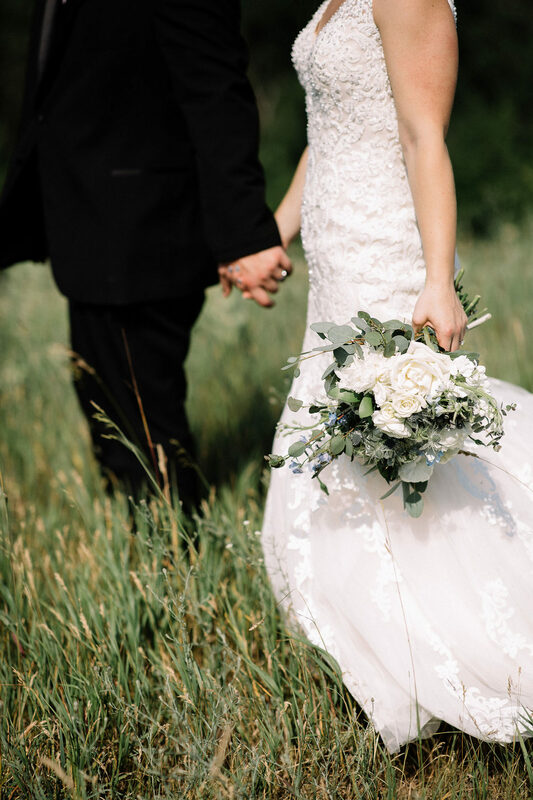 While the area from which you can view is small, quaint, and unbelievably special, the emotions it evokes and expounds on are due to some of the most beautiful and eye-catching moments that have been experienced and would be an effervescently romantic location for your unforgettable and moving small wedding ceremony.